Vikas is friendly and known name amongst students and teachers. 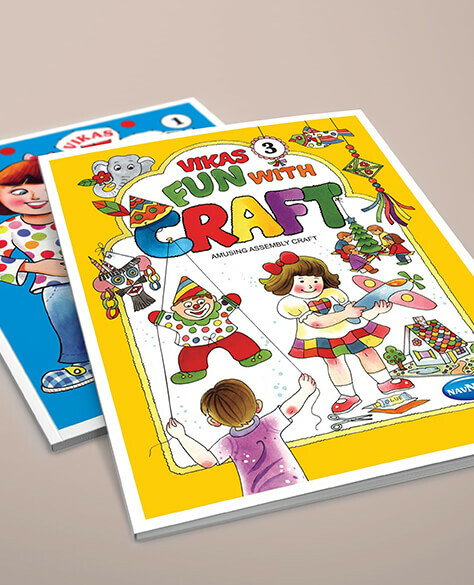 Come exams, and Vikas books act as a smart study companion to score outstanding marks. 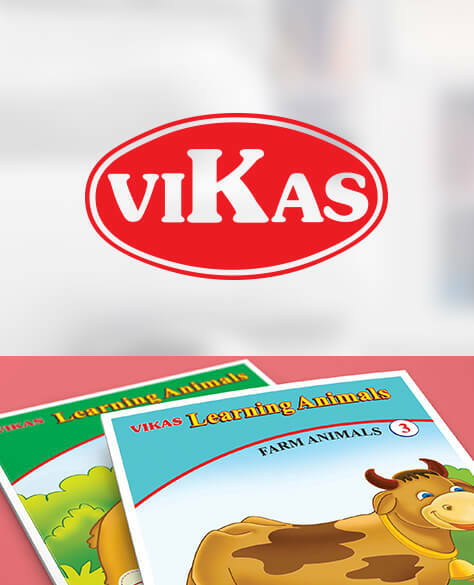 One of the best-selling products of Vikas includes the Smart Workbooks. 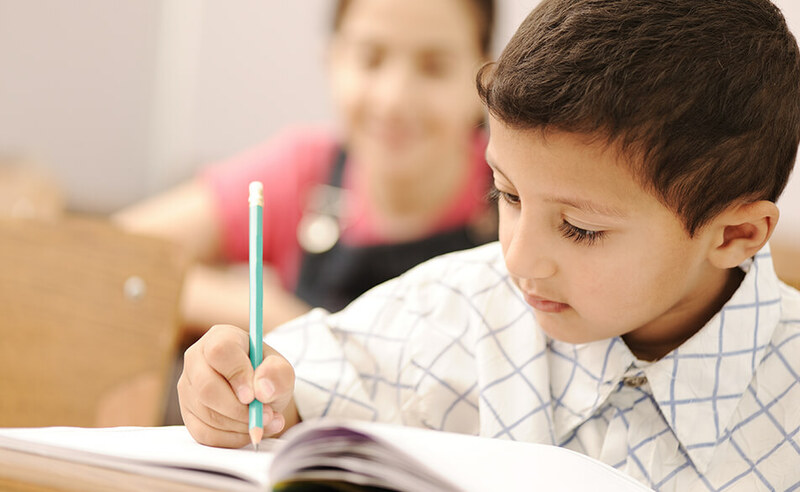 Smart Workbooks are based on the Continuous Comprehensive Evaluation (CCE) – a newly introduced system of evaluation. Meticulous research on the new system has been done before preparing these books for the students. Each book gives detailed information on the new evaluation system, on the changed learning focus and examination pattern. The Smart Workbooks ensure that the students as well as their parents become fully conversant with the new system. Explore other products and adapt to the ever-updating system of education with confidence!